On the 8th May 2017 member of the Horizon 2020 Equal-IST team Ganna Plekhanova (S. Kuznets KhNUE) presented Equal-IST project and crowdsourcing platform at the 16th Annual STS Conference 2017: Social Justice in Science, Technology and Environment in Graz, Austria. 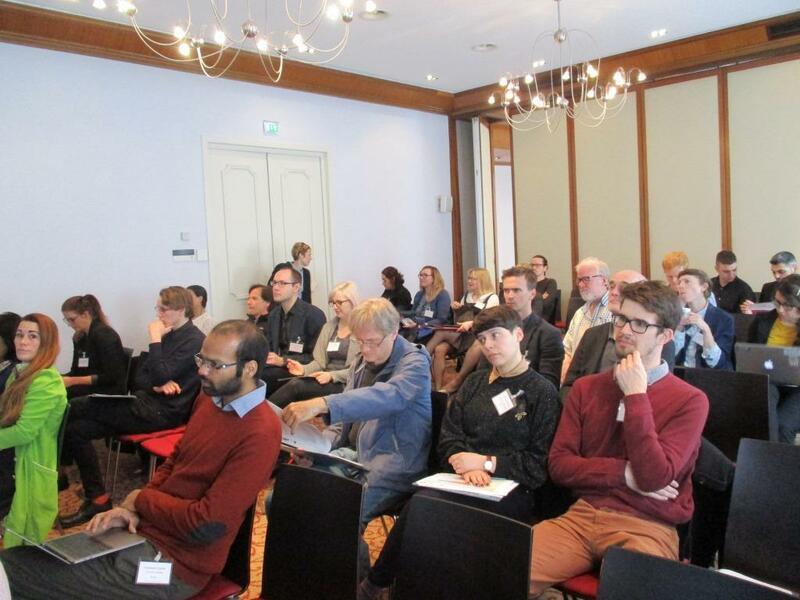 The 16th Annual STS Conference Graz 2017 was devoted to research in the areas of Science, Technology and Society Studies (STS) and Sustainability Studies. 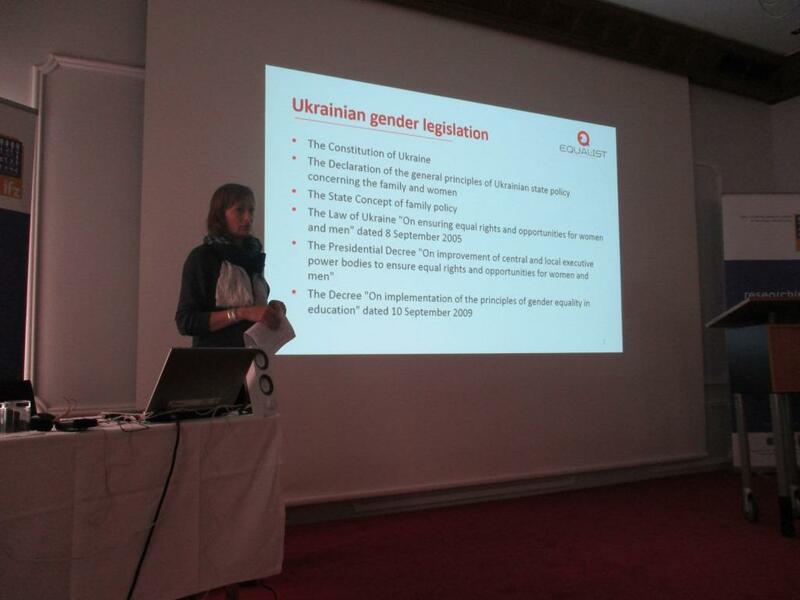 The topic of the presentation was “Gender Equality in ICT Departments on the Example of Simon Kuznets Kharkiv National University of Economics”. The presentation focused on goals and objectives of the project, prospects of Gender Equality Plans implementation for ICT Departments and results of the gender audit at S. Kuznets KhNUE. Besides, Ganna Plekhanova presented crowdsourcing online platform, which was developed during the project HORIZON2020 ΕQUAL-IST, demonstrated its basic functionality and attracted conference’s participants to use the platform as external experts.